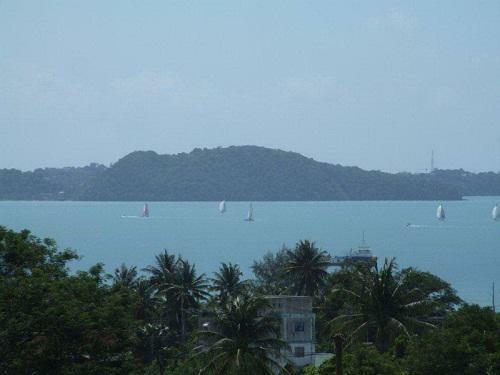 Property Detail: Land for sale at Rawai located in south of Phuket Island, Thailand. 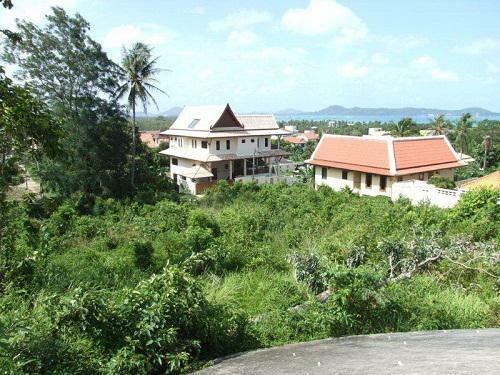 Land within 5 minutes to Rawai beach and 10 minutes to Nai harn beach. 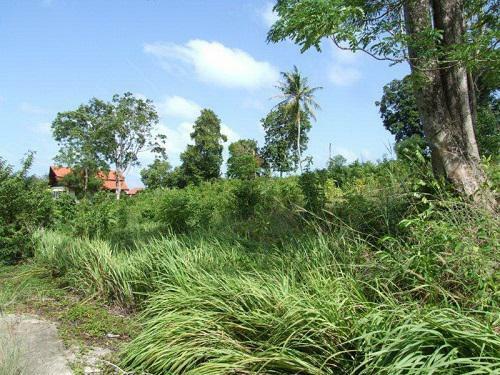 Land for sale 7 rai is seaview from every part of the land. 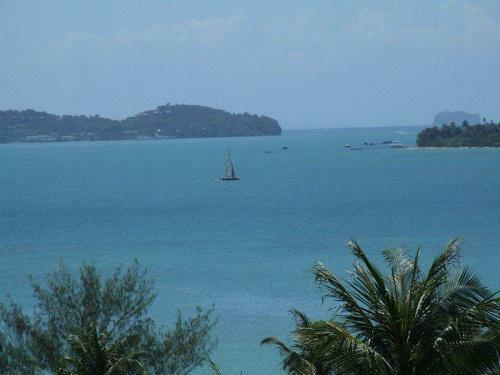 The land slopes gently. The land is almost a perfect square. There is road access from two sides. 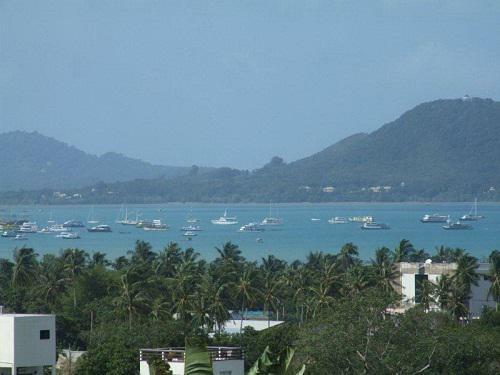 Ideal for condos, a hotel or individual villas. 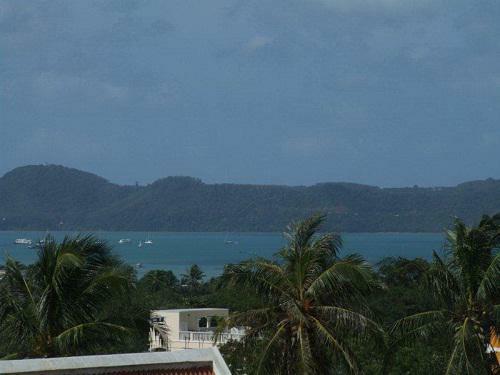 Price is 70 million THB.